Today is Pecan Pie Day! 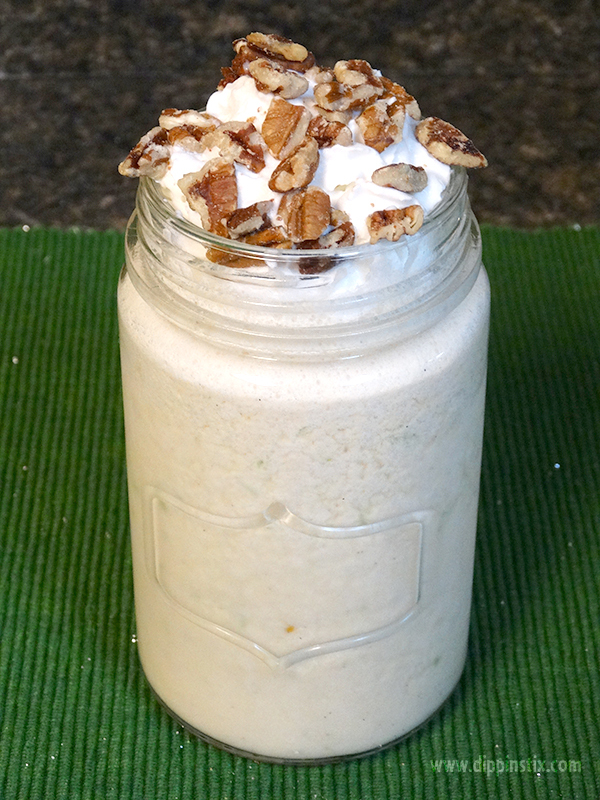 We’re putting a spin on Pecan Pie & turning it into a smoothie. Check out the recipe below. 1. 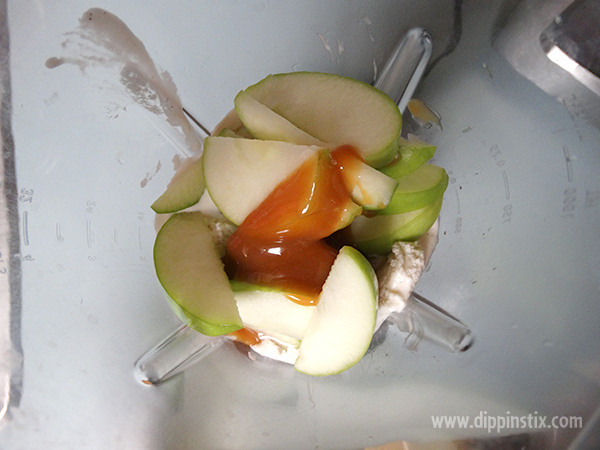 Blend apple cider, vanilla ice cream and caramel topping together. 2. 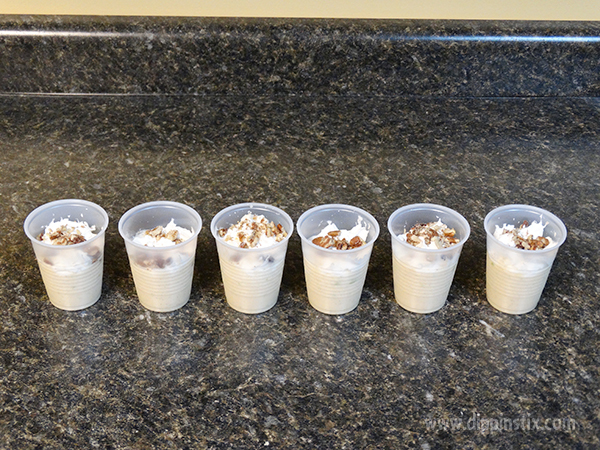 Pour in a large mason jar or in several smaller cups. Serve with whipped cream on top. 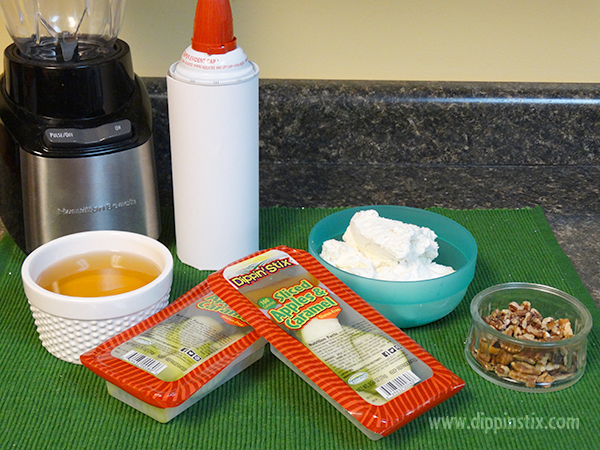 Top with chopped pecans.